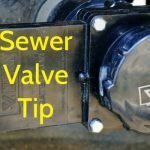 RV Sewer Dumping. Yes, we all have to do it at some point. 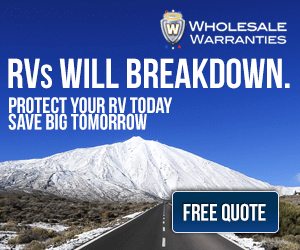 It’s the right of passage into the RV world. Everyone in the park loves to watch the newbie with the brand new sewer hose figuring out the procedure for the first time. 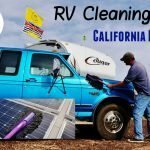 If you’re a new RVer and looking for some advice and tips then this blog post is for you. I’ll let you know how I do the deed and what equipment I use. 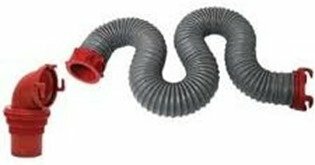 First the equipment and the first tip: don’t cheap out on your sewer hose! 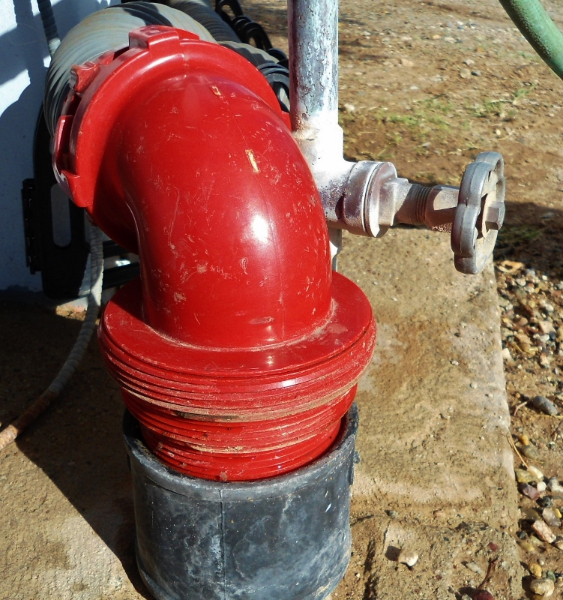 Having your vital hose leak or burst because you wanted to save $20 bucks is not worth it. 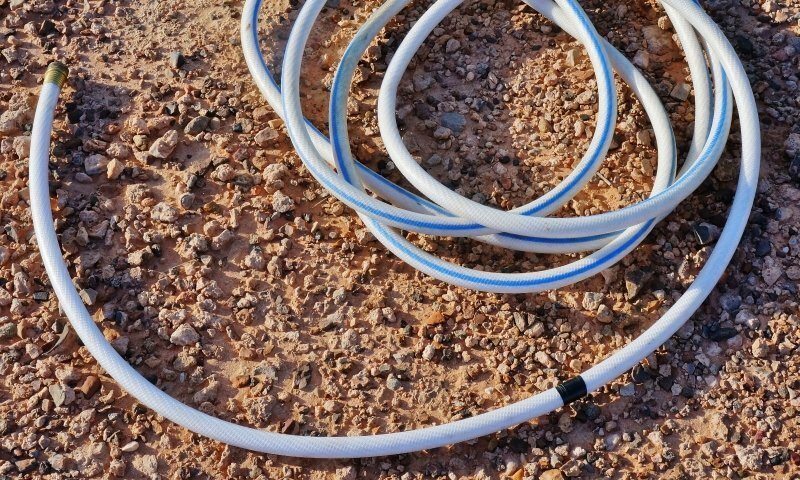 The hose I went with is called a Viper and made by Valterra. It cost in the neighborhood of $50 and came with a sewer hole connector and 15 feet of hose. 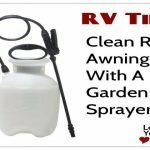 So far I have used it for over a year and at more than 100 campsites and not a leak. The thing is tough! I’ve dragged it around on the ground, stepped on it and cram it in/yank it out of the RV bumper. 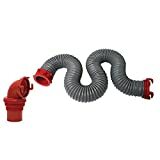 I chose this particular one because of it’s resilient, very flexible, crushproof rubber hosing and simple quick connections. Also, it collapses to a very short size for easy storage. If you need a longer run, extensions are available and connect very easily and quickly as well. 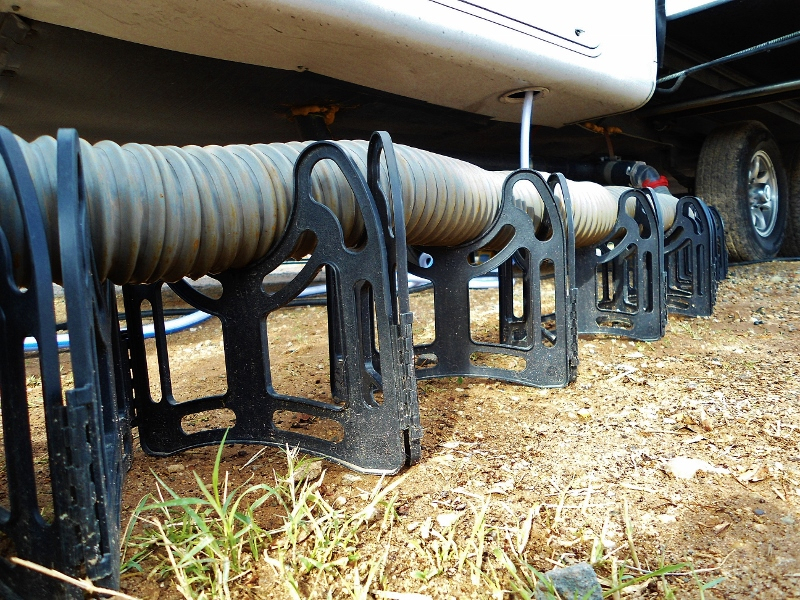 The connector for the campground sewer is very versatile and designed to fit many sewer hole designs, and there are many!! 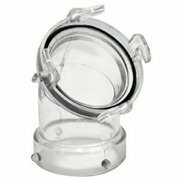 The next equipment tip I have is to get yourself a clear plastic window attachment, this way you get to see what’s coming out of the tanks. Gross but very important to know the state of the tank. Finally, as all plumbers know, S#*t runs down hill, so invest in a handy sewer support. Not only does it aid in a quick evacuation of the nasty waste but some RV parks demand some sort of support system. 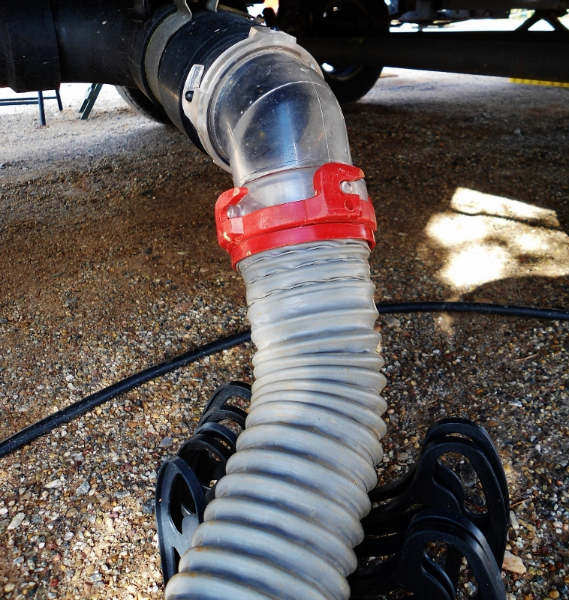 It allows you to set up the hose to have a nice even down incline which really allows the tanks to drain quickly. The faster the flow the more likely solids and debris will be sucked out of the tank. So that is the RV sewer dumping equipment I use along with a good set of rubber gloves, some hand cleaner, and one more thing. Some parks I’ve visited demand that you use what’s called a sewer donut or ring, a round rubber device used to seal off the ground sewer connection. 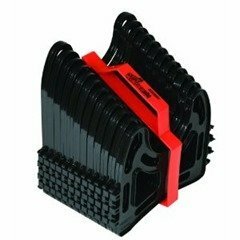 I’m not a big fan of these because they could be easily kicked loose but if the sewer hole has no threads it will come in handy. I believe in Florida it is a law that you use one. Here I will explain the procedure I use when dumping and when I dump. I generally arrive at the RV site with near empty tanks so for the first day or so I use the RV and don’t worry about sewer hook up. I like to have almost full tanks when I dump as this gives the tanks a nice flush out. This helps remove many of the solids that may be in the waste. 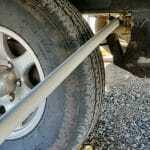 When I hook up, I first place a small bucket under the RV sewer outlet. This is to catch the dribble that usually comes out from some fluids making it passed the tank valve seals during transit. Then I hook on my clear plastic elbow and the hose. 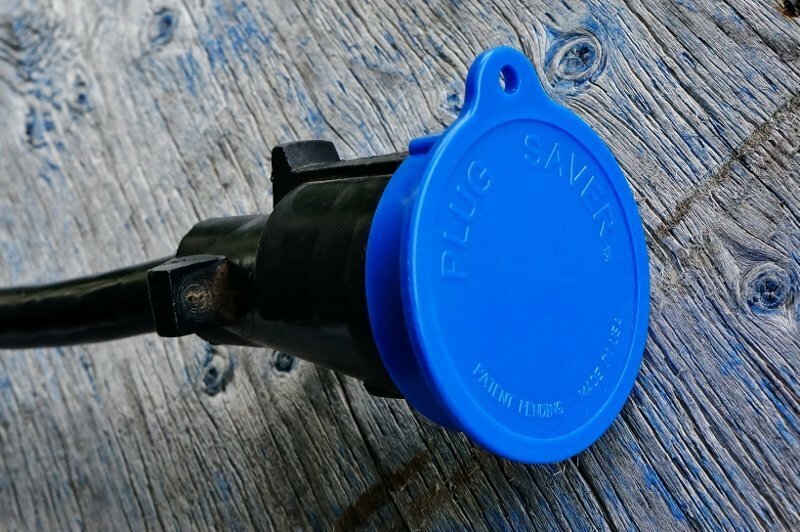 I attach the end connector into the sewer hole making sure it’s a snug fit and then hook up the hose to that. Finally I elevate the hose on the sewer support making sure it has a nice incline to the sewer ground hole. I empty the black tank first and then follow with the gray tanks. That way the gray mostly soapy water cleans out the hose. 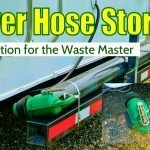 My trailer comes with a black tank flushing system so every 5 dumps or so I will run the flushing system to rinse out the black tank. This is where the clear elbow comes in handy as I can see the waste output getting cleaner and cleaner and know when the tanks is clean. After I finish emptying the tanks I go and add some fresh water to each, maybe a couple of gallons or so. This way they don’t dry out and during transit, the swishing action will help clean the tank walls. I generally use nothing but water in my tanks and rarely have issues with odor. One thing I do is use lots of water when on full hookups. This helps dilute the waste. 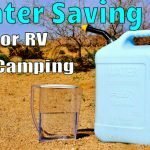 If doing a lot of dry camping and need to conserve water and the weather is fairly hot I find the best stuff to use is Happy Campers holding tank treatment. A little goes a long way and has no smell to it what so ever. Everyone has their little secrets and methods, this is how I carry out the nasty task. 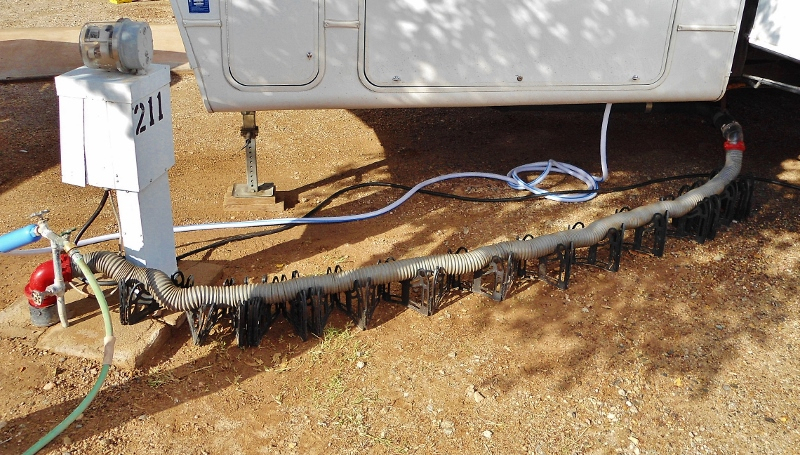 Hopefully, this will help out new RVers with their first dumping experience. If anyone has more tips or questions feel free to comment below.